Okay. Imagine you have a "menu" were you can create a skyblock. 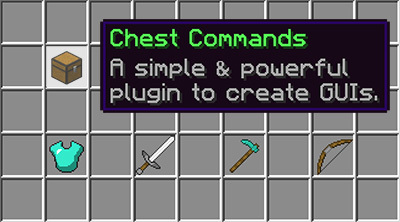 When you made a Skyblock, that same menu will change the content of it. So there is no choice of making a Skyblock, but to deleting a Skyblock instead. If you want to look like the content changed, you can put the same number of rows on both menus. I hope I helped! Good luck!